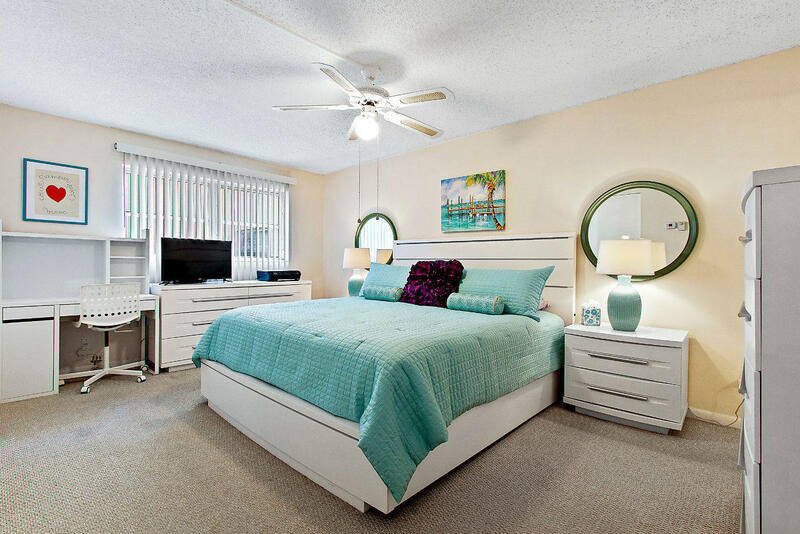 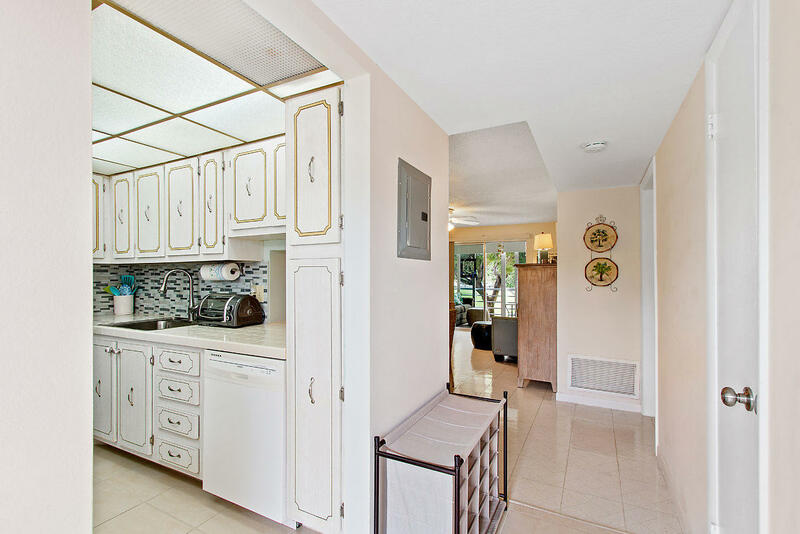 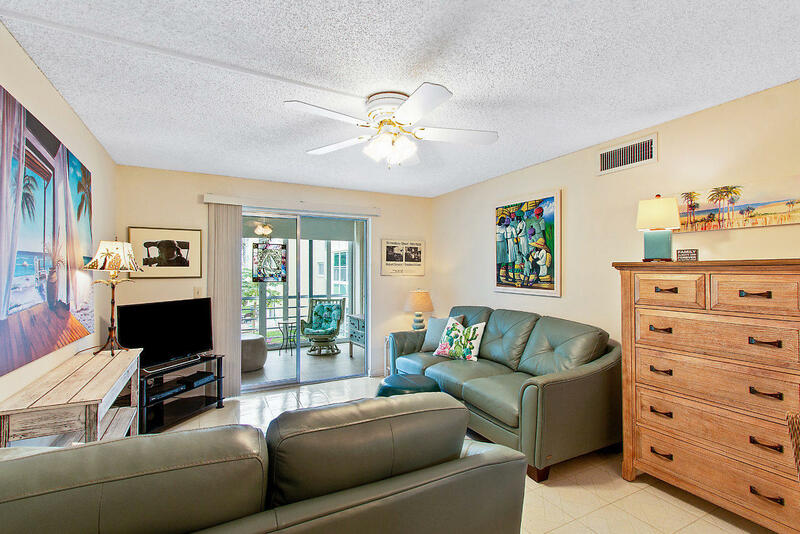 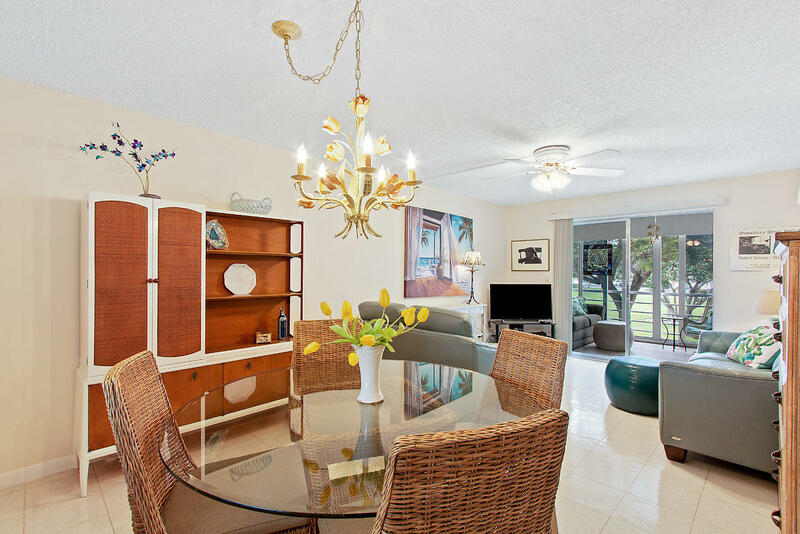 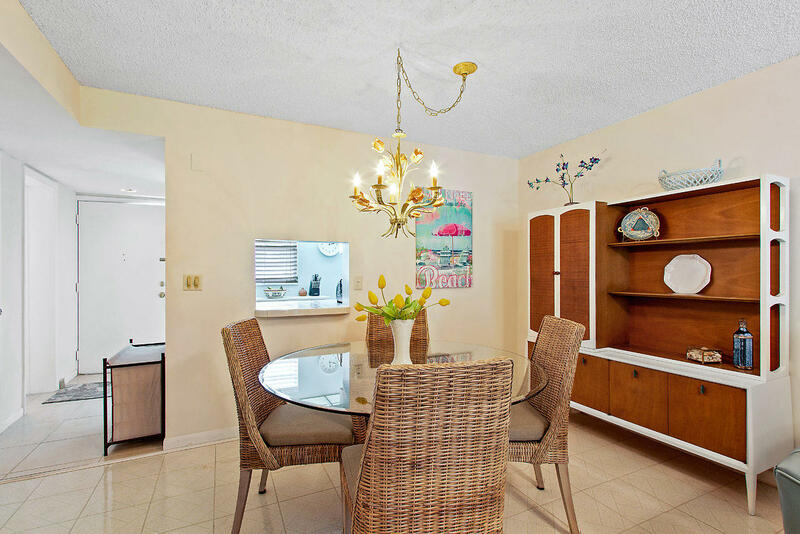 FULLY FURNISHED TURNKEY 1 bedroom condo with exquisite taste and design in the heart of East Boynton! 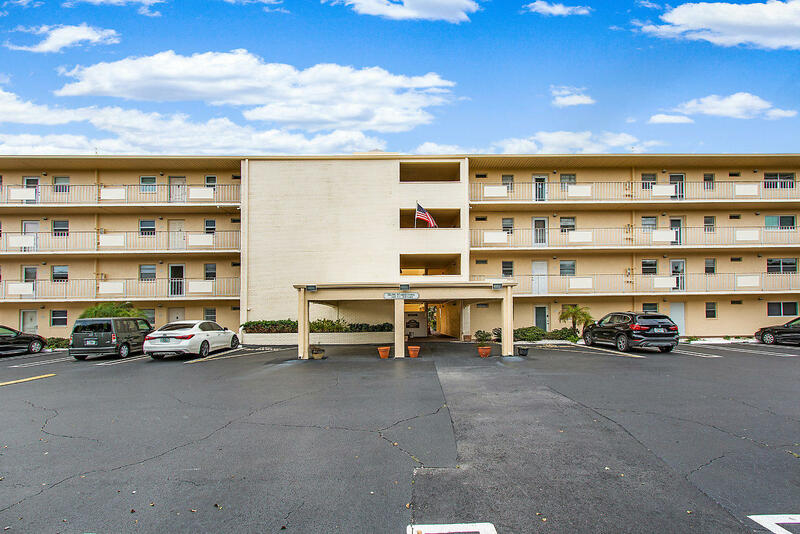 Very welcoming condo community, every Wednesday evening community members have a community barbecue for neighbors that would like to join. 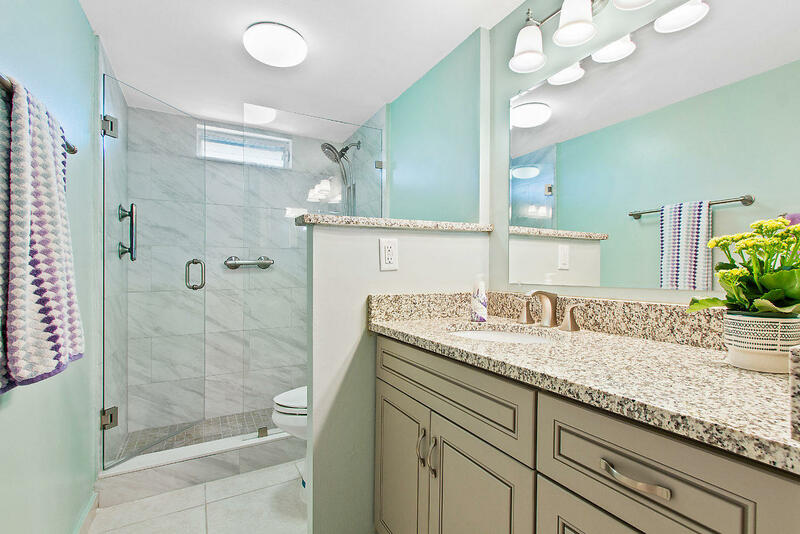 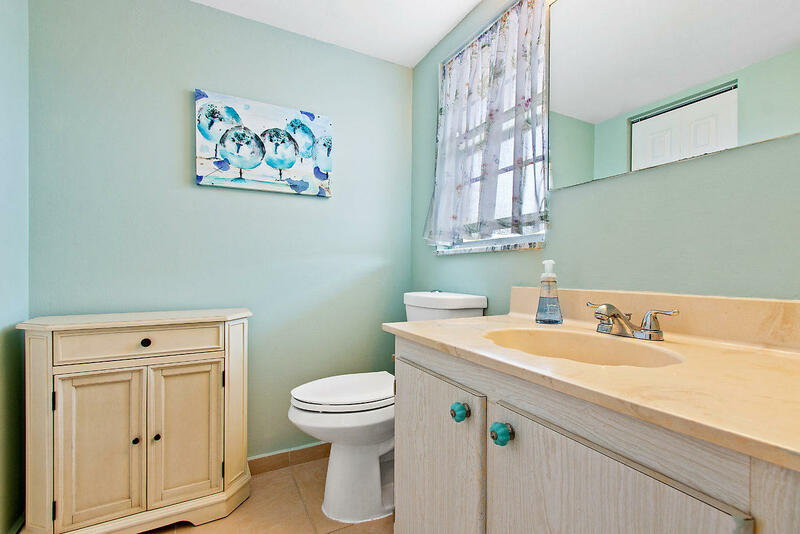 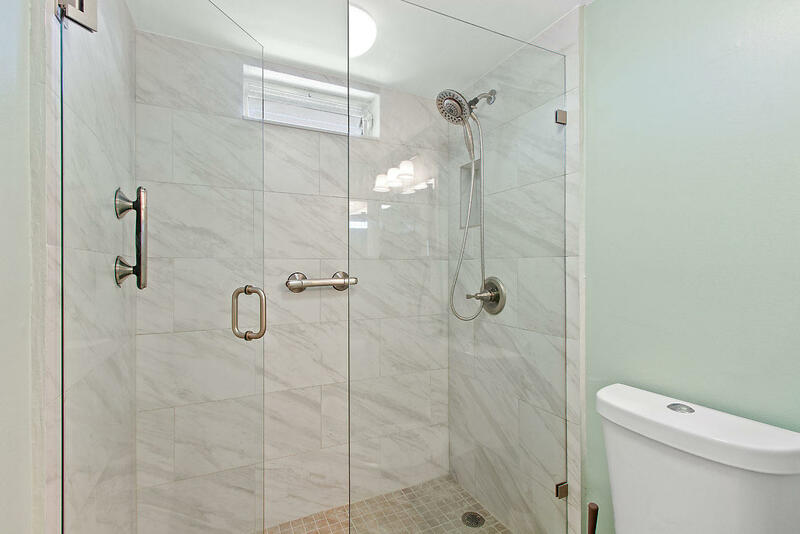 Absolutely breathtaking upgrades in the master bathroom that even the pickiest buyers will love that costs over $7,000! 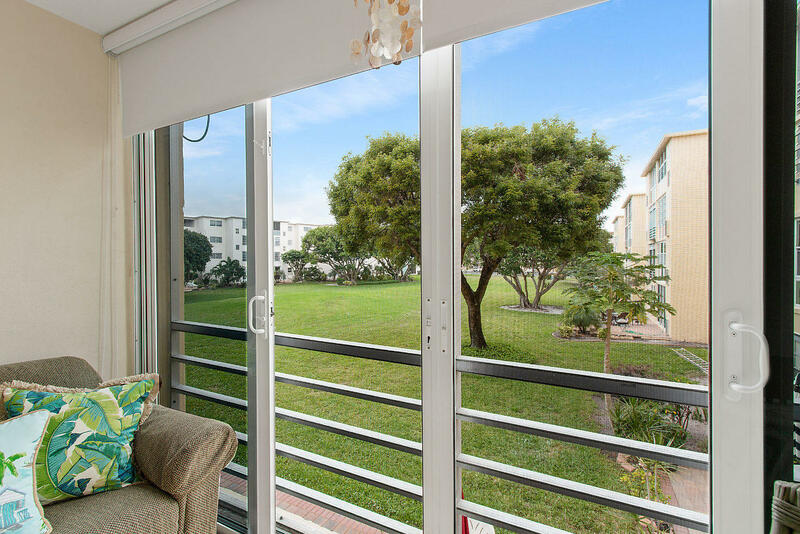 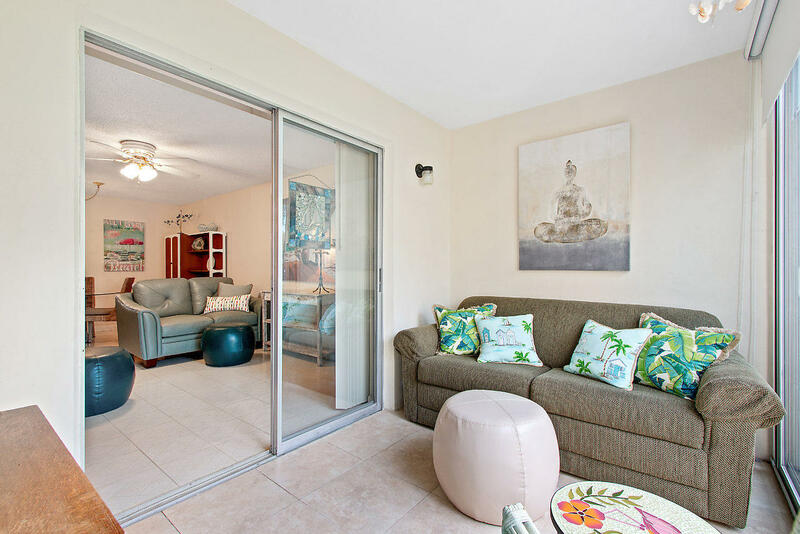 Hurricane Impact Sliding Glass doors in the lanai that can be used as a second bedroom. 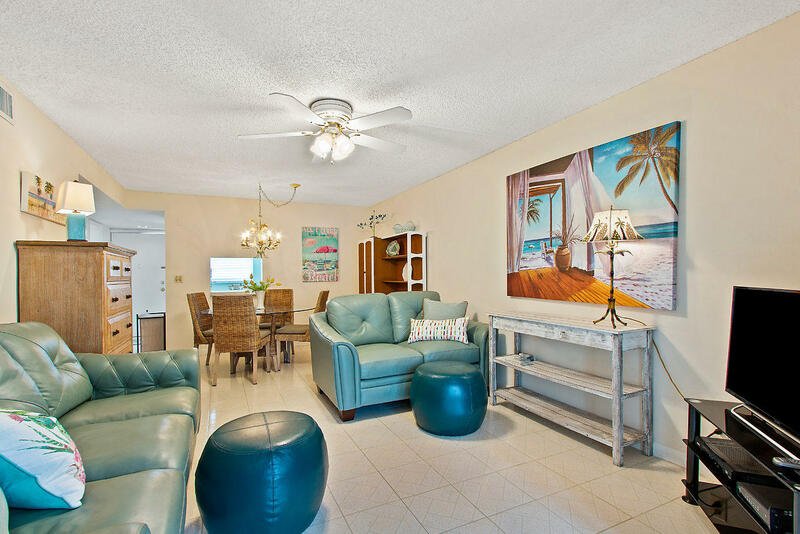 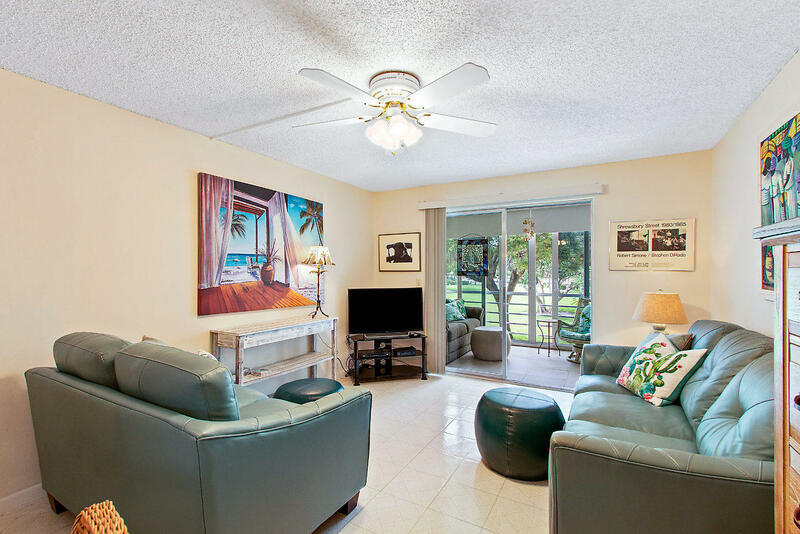 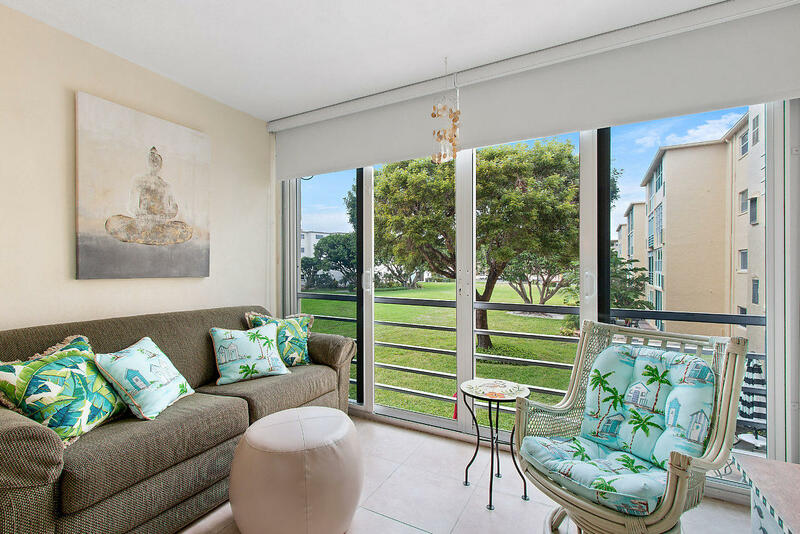 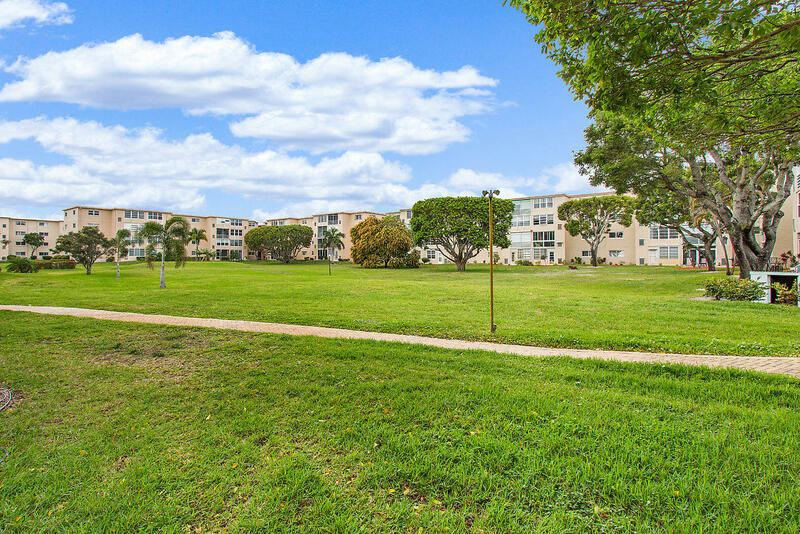 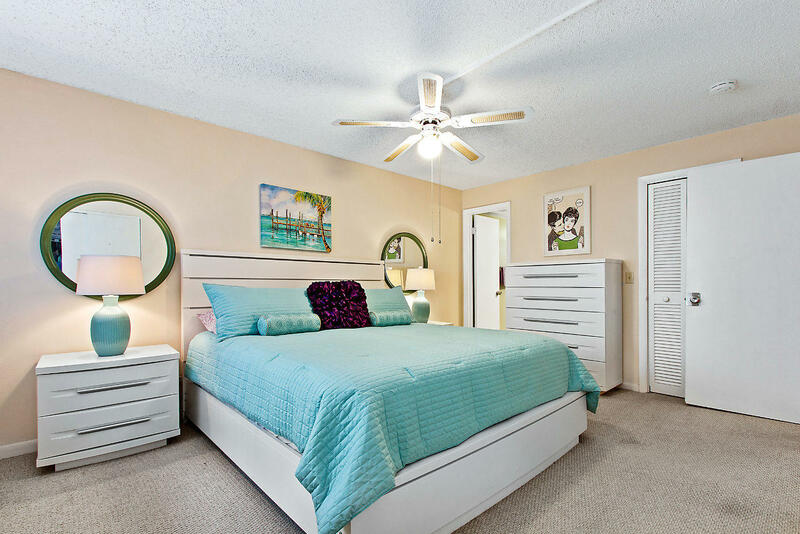 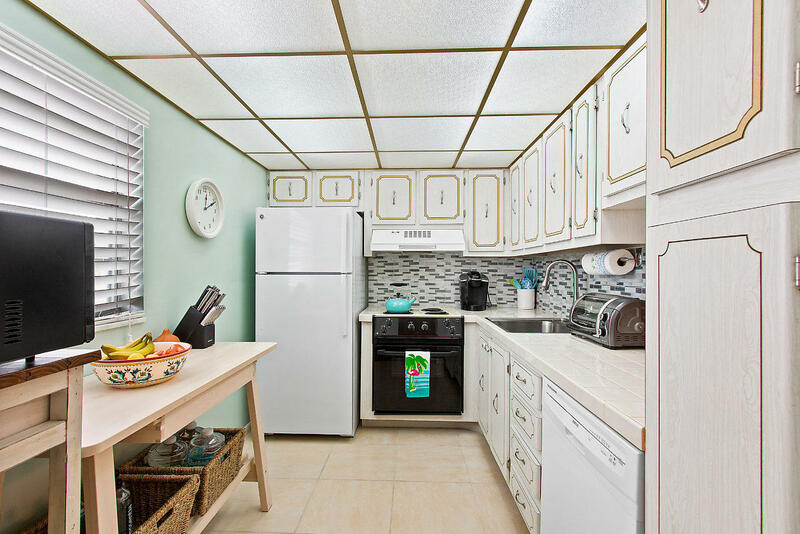 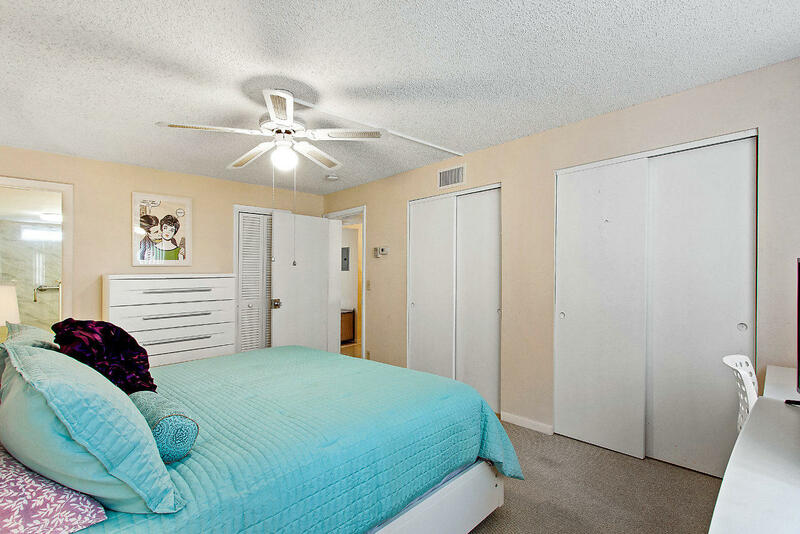 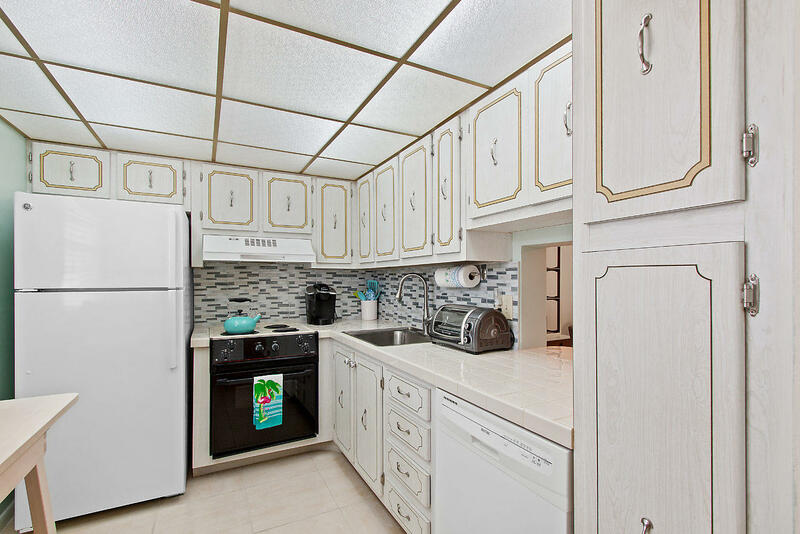 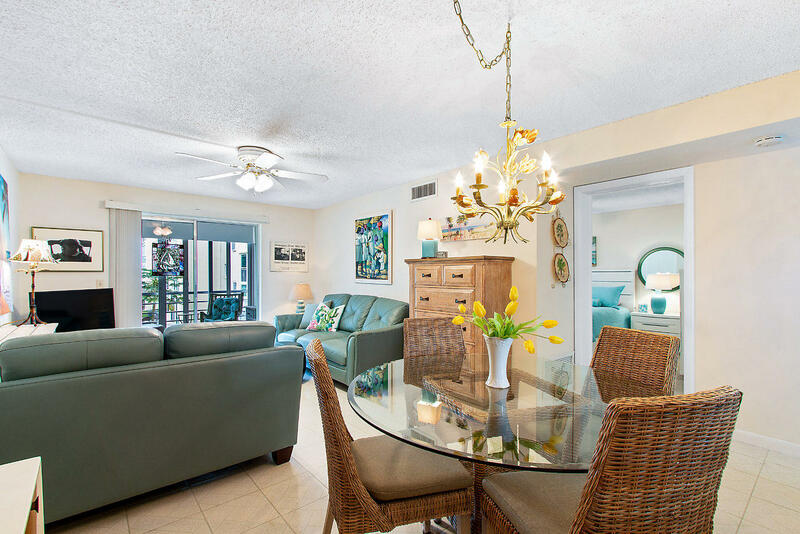 Fully furnished turnkey condo that features two pullout couches (Lanai and Living Room) that can comfortably fit guests, all furniture in the unit costs the seller over $10,000 and has barely been used. 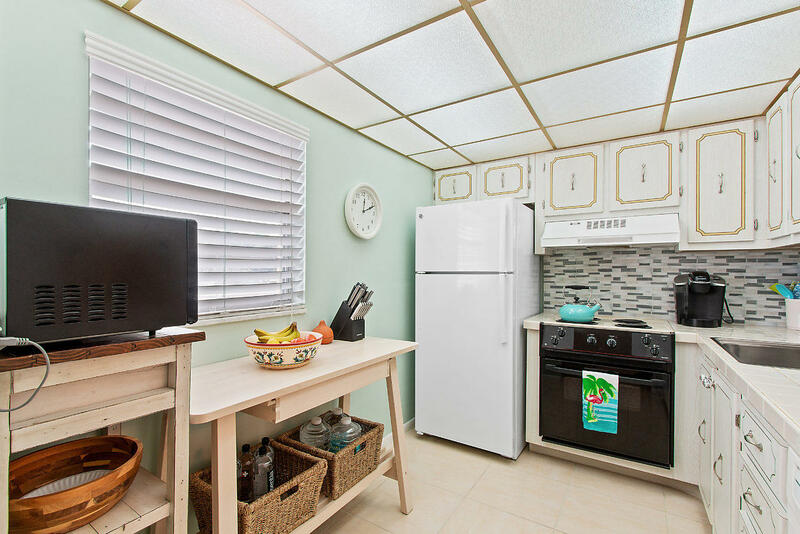 New Circuit Breaker installed October of 2018. 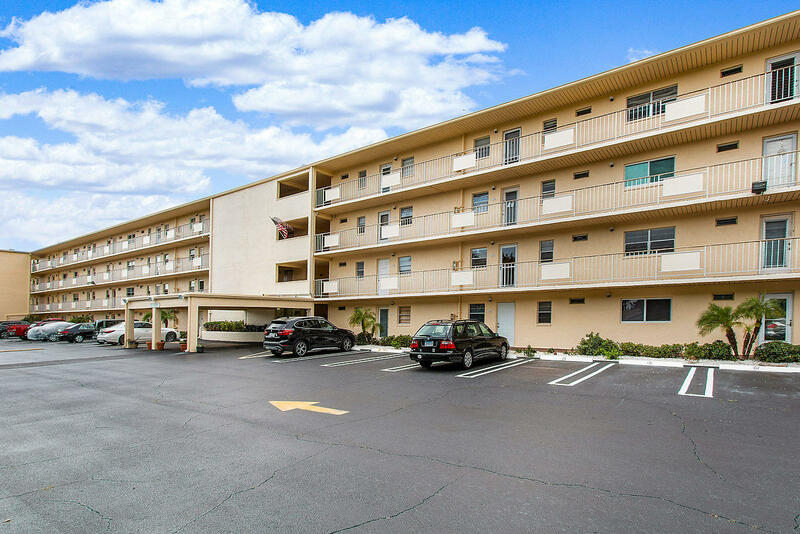 HOA monthly payment includes Water, Cable with HBO, Internet/Wifi and two pools.